During the 2014 December holidays I once again had the opportunity to run the Mrs Claus’ Kitchen event for Bedford Centre in Bedfordview. For 19 consecutive days my team and I entertained kids between the ages of 2 and 10 years while their Moms, nanny’s or grandparents could do their Christmas shopping or go for a cup of coffee. 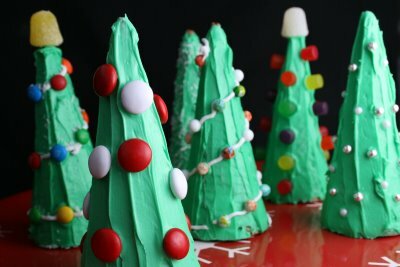 The kids made a different Christmas-themed treat on each of the days – from reindeer, to snowmen to angels. All of us had a blast! A big thank you to our sponsors: Fournos Bakery, Hermes Cones, Linda’s Bake & Pack, Moir’s, Pick ‘n Pay, Westpack Lifestyle and Woolworths Food for helping us to make this event a success. Below are a few photo’s. There are lots more on my Facebook page. Click here for info on Mrs Claus’ Kitchen 2013.